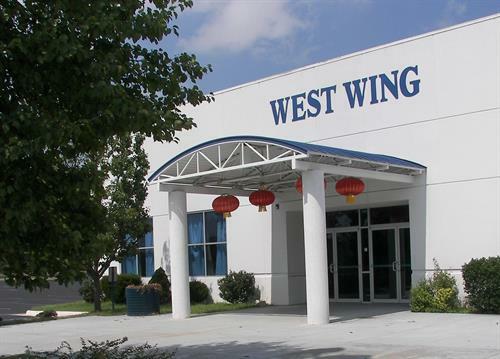 The White House Theatre continues its’ commitment to excellence with a beautiful state of the art theatre, spacious lobby, the West Wing Conference Center, and one of a kind gift shop showcasing two styles of country gifts, one from China and one American. Whether it’s a tea set from China, world map umbrella or Camo clothing and accessories, we will have something for everyone. The West Wing Event Center, garners the most complete space for official functions, banquets, benefits, gatherings, wedding parties and end of the year events. The West Wing is complete with a large dining area with a full stage, lighting and sound as well as a full commercial kitchen suitably capable of handling all you need and then some.